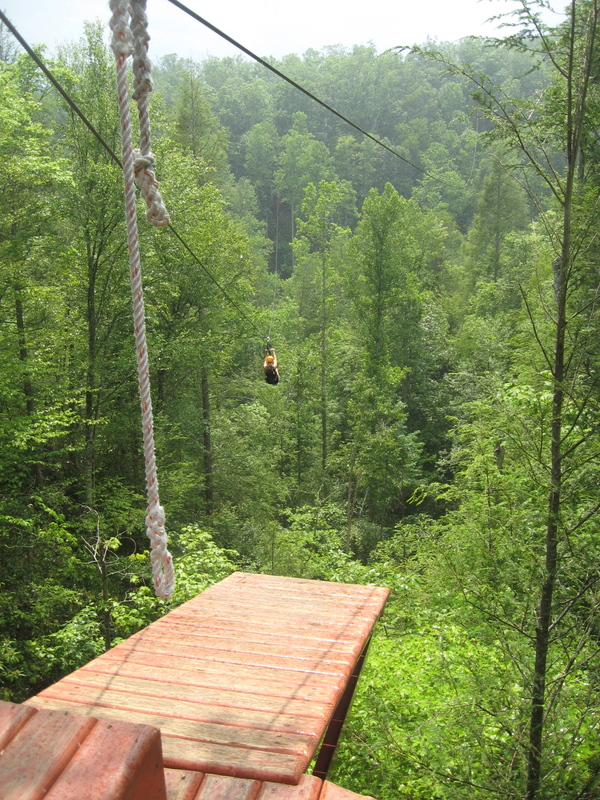 Zip-lining in the Great Smokey Mountains! Previous postSometimes the military stinks! You’re much braver than me if you did this! It was soo much fun! It ended in a torrential downpour with lightning and all, but I can’t wait to go again!!! !